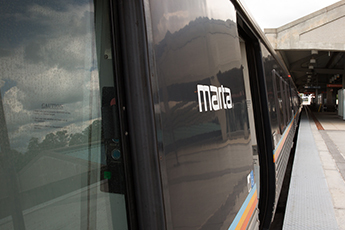 Due to the successful passing of the half-cent sales tax referendum in the City of Atlanta, MARTA is rapidly implementing MORE MARTA as quickly as possible. The following five bus routes located within the City of Atlanta have been fast-tracked into service by February 4, 2017. Frequency and service span improvements have been made on Route 2 - Ponce de Leon Avenue/East Lake; Route 60 - Hightower Road/Moores Mill; Rt. 78 - Cleveland Avenue; Rt. 83 - Campbellton Road; and Rt. 102 - North Avenue/Candler Park.